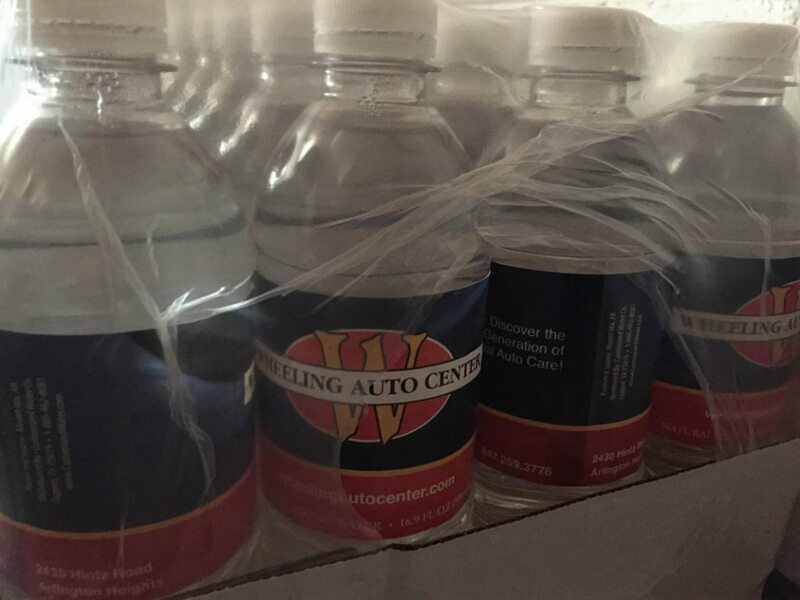 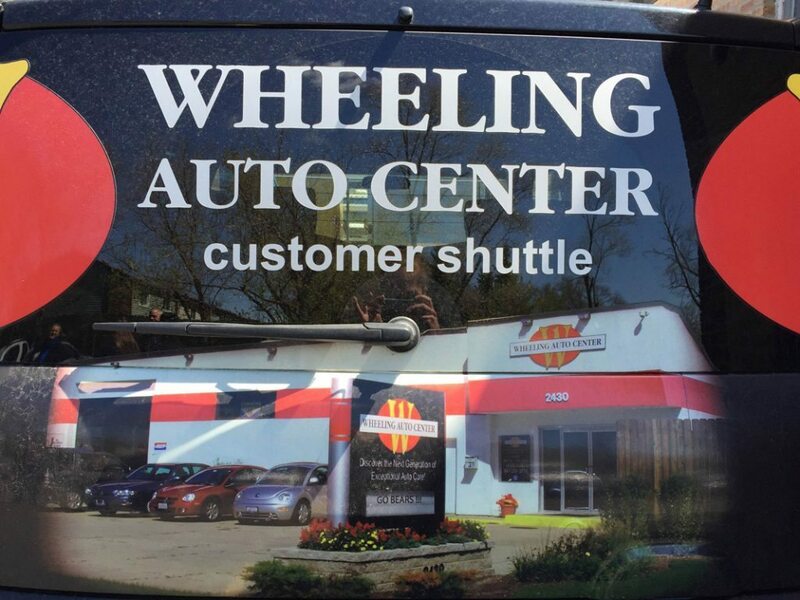 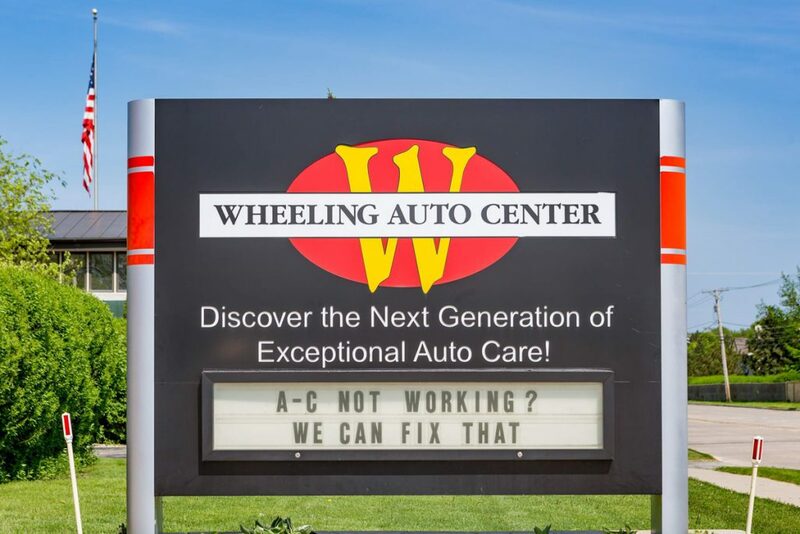 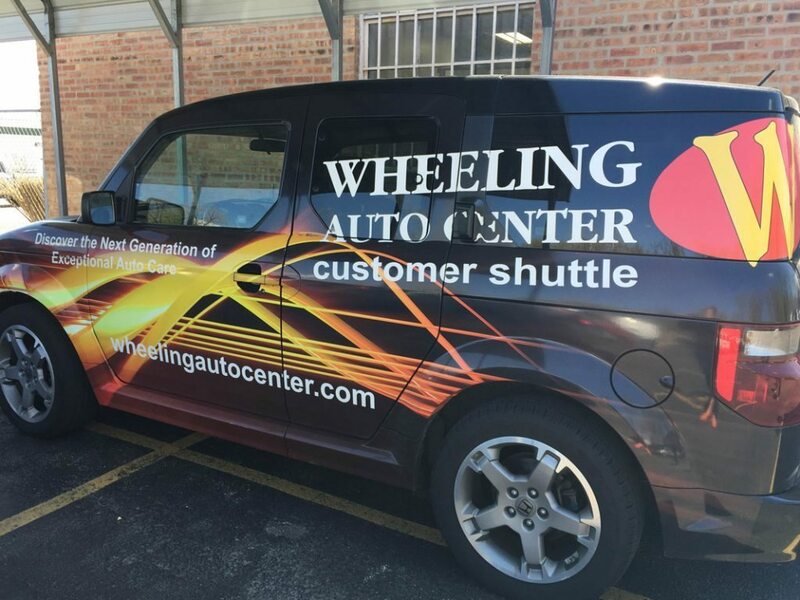 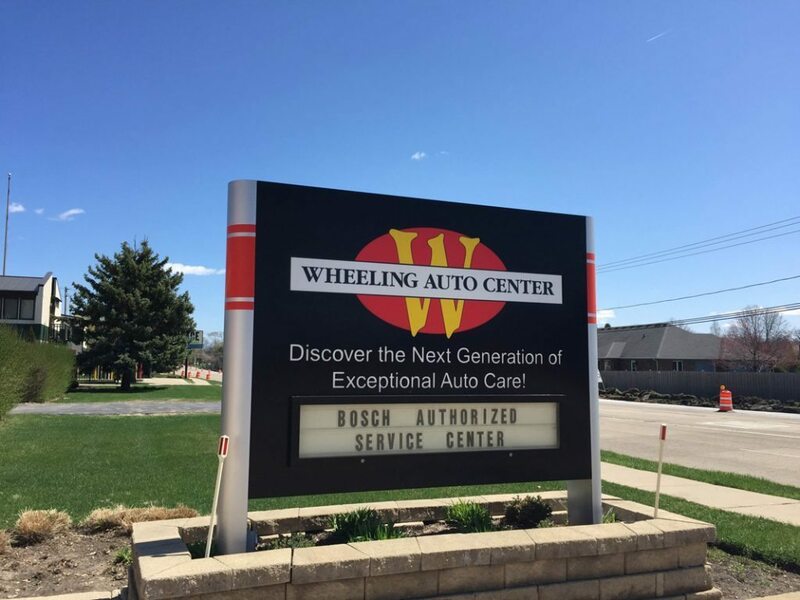 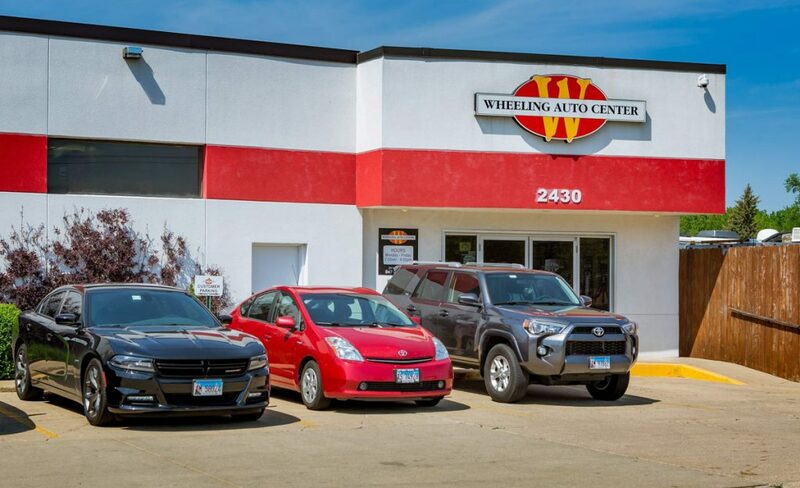 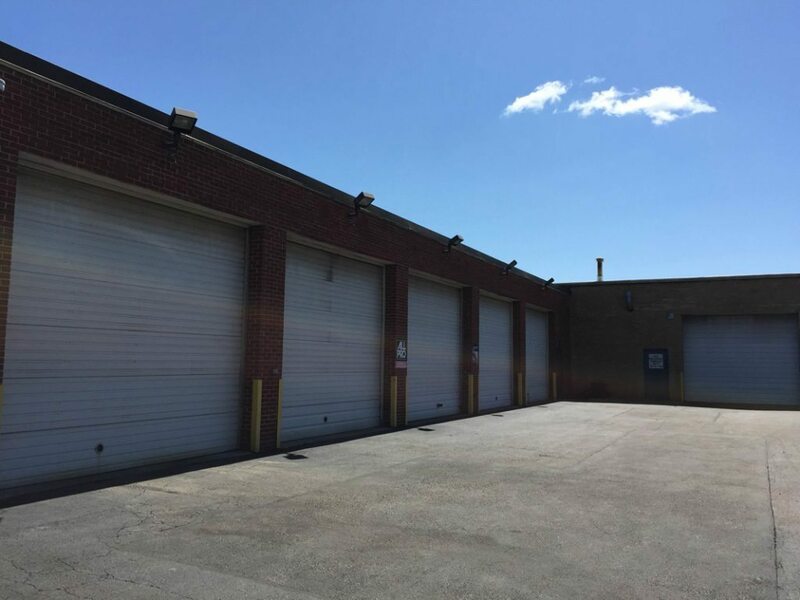 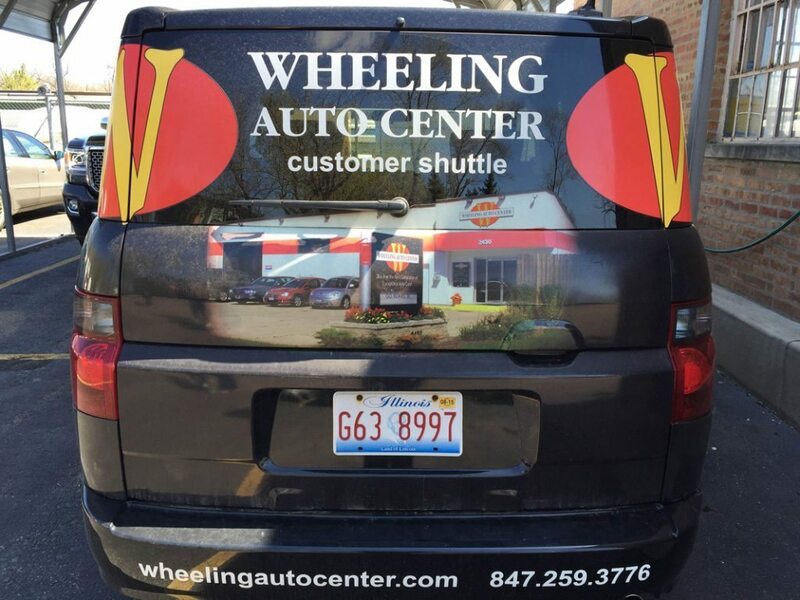 The Wheeling Auto Center Facility	Wheeling Auto Center is larger than you may realize! 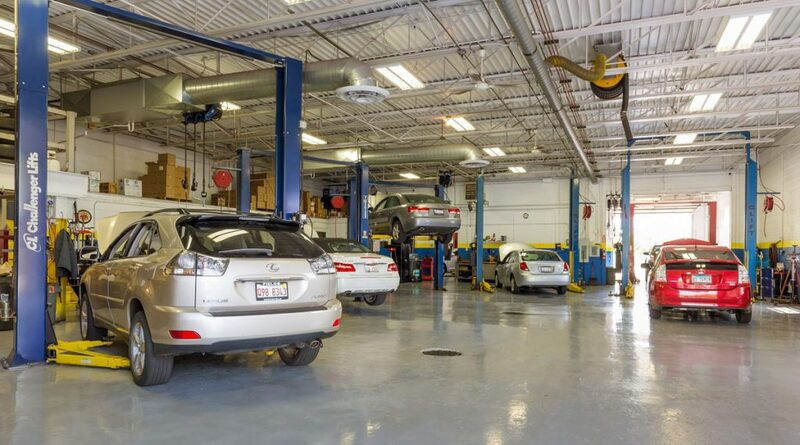 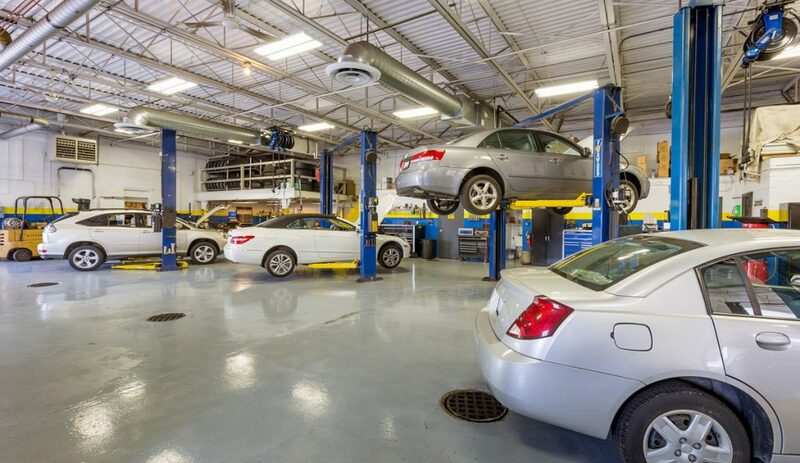 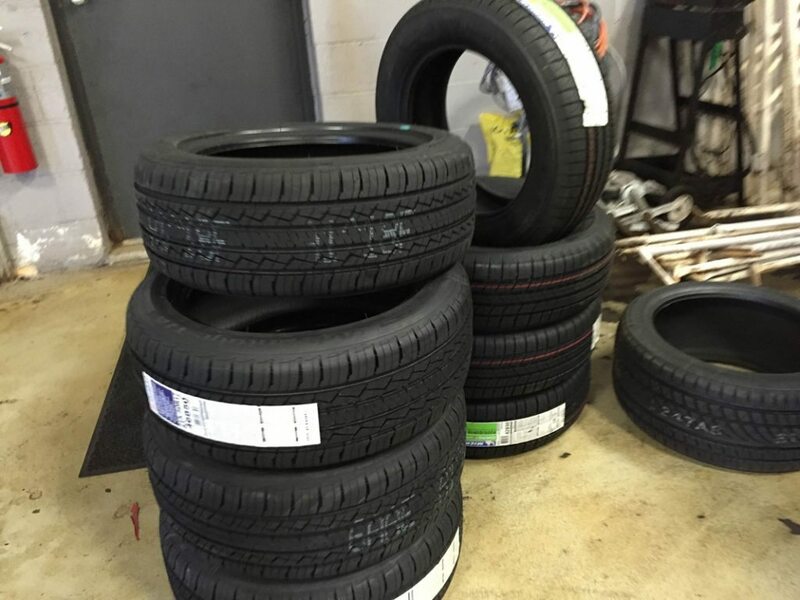 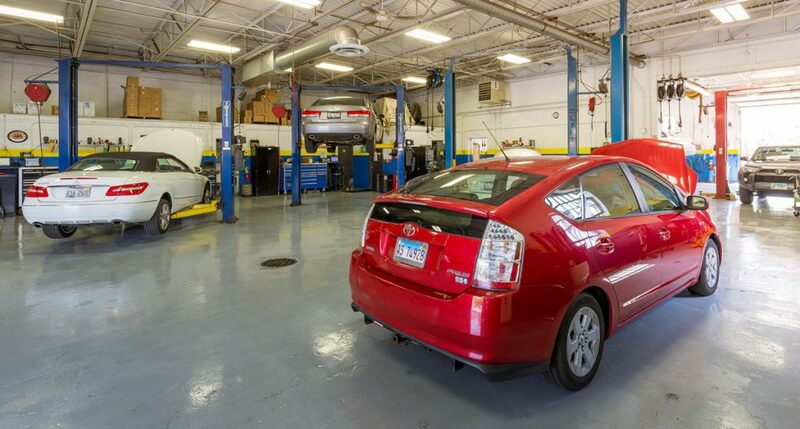 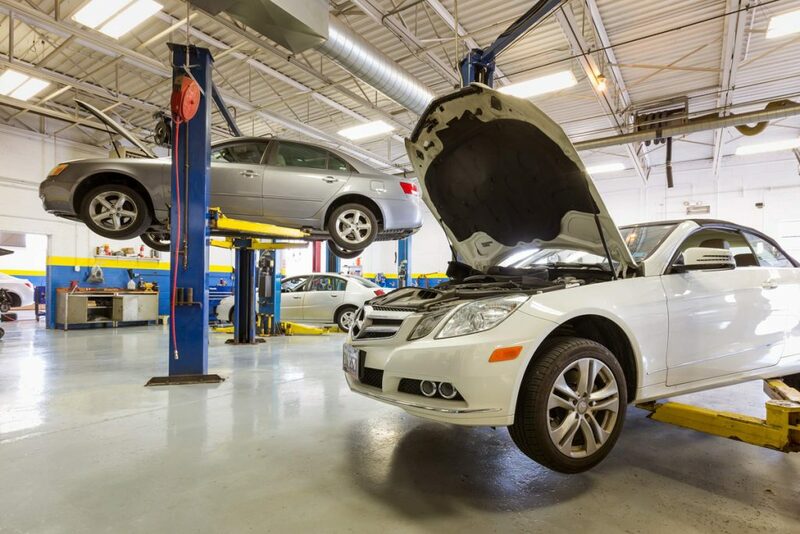 Our 15-bay, 12,500 square foot auto service center is designed to get your vehicle in and out—quickly, expertly and efficiently. 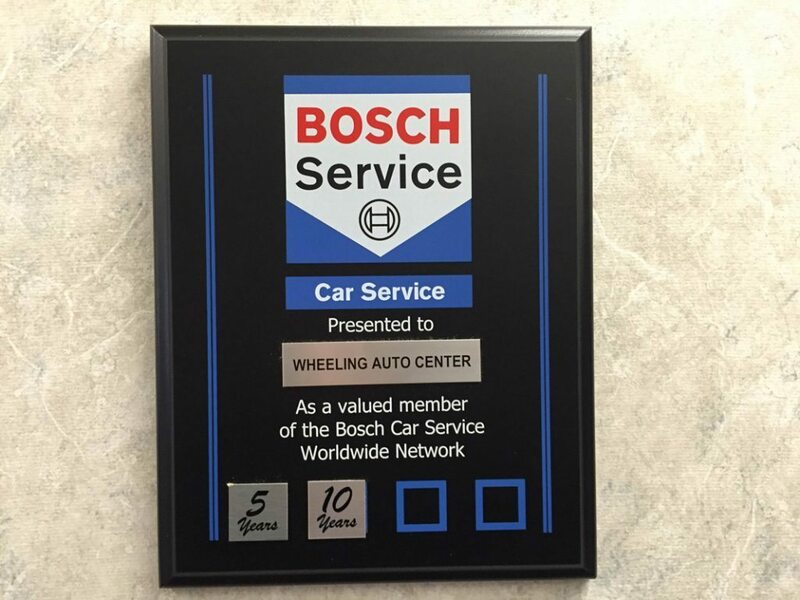 For your comfort and convenience, we’ve thought of every detail. 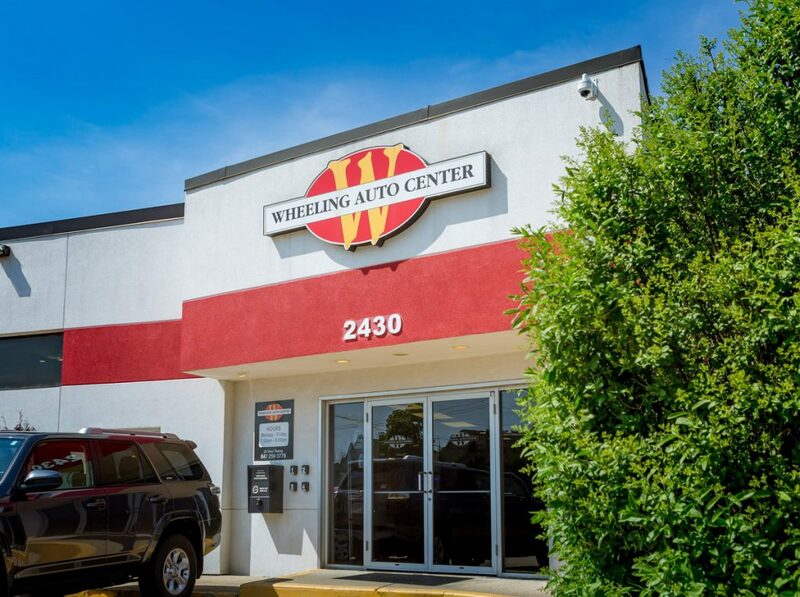 While your car is on the lift, you can relax in our comfortable waiting area and surf the Internet by connecting to our complimentary Wi-Fi. 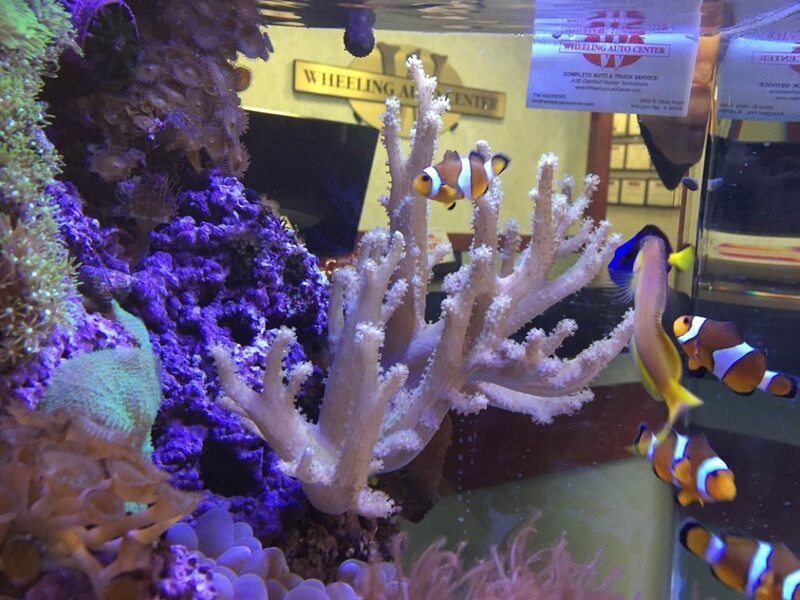 Even kids won’t mind the wait, with their own special area where they can watch TV or play. 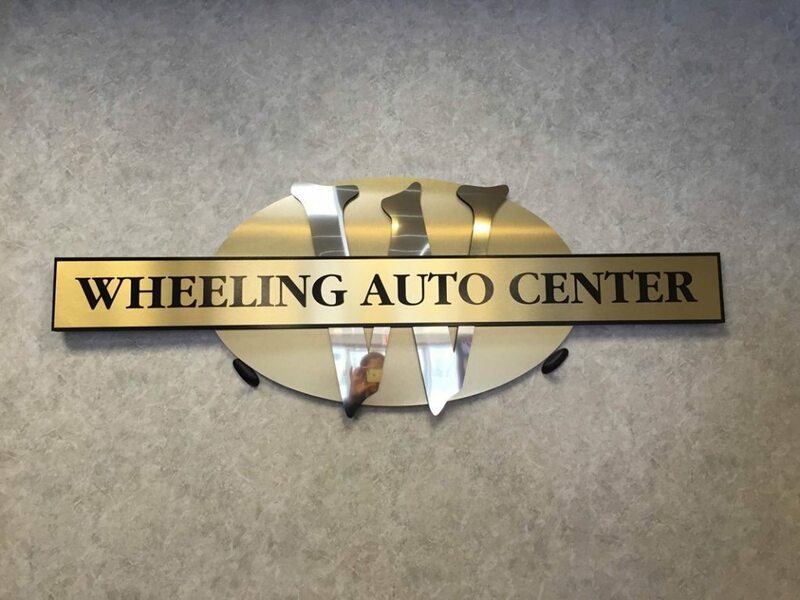 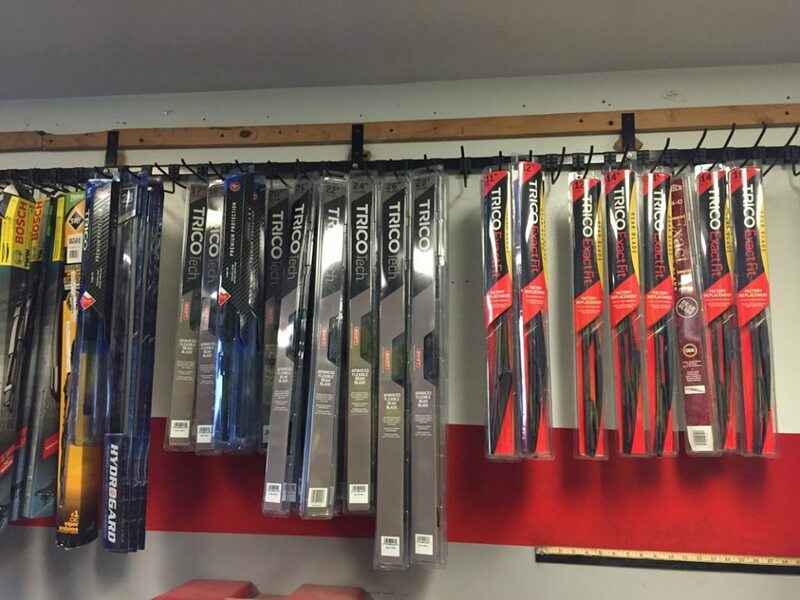 View our Virtual Shop Tour!